Who would have been 88 years of age. 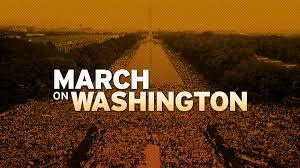 Note that the infamous march on Washington was in the year 1963 corresponding with the age of Eddie long when he died at age 63.another metaphysical factor in this equation is that the daughter of martin Luther king Bernice king was born in the year 1963,Bernice king has a very profound connection to bishop Eddie long, in the fact she held a position in his mega church: Minister Bernice Albertine King is an American minister best known as the youngest child of civil rights leaders Martin Luther King, Jr. and Coretta Scott King. She was only five years old when her father was assassinated. 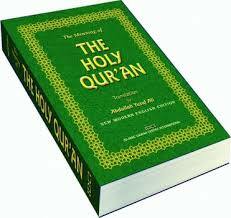 In this holy science of divination via numerology I have a yard stick by which I measure all things and it is Holy Quran. 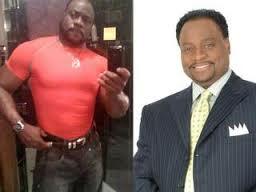 So when we look at the symbol of Eddie long’s life at time of his death being age 63 we go to chapter 63 of Holy Quran and what do we find: Chapter 63 Al-Munafiqun: The Hypocrites. This is indeed a sign for the believers.this date 1/15/2017 was a very prolific and prophetic time in our history of a nation currently being judged by the hands of the almighty: Attorney General Loretta Lynch speaks at the 16th Street Baptist Church, Sunday, Jan. 15, 2017, in Birmingham, Ala. 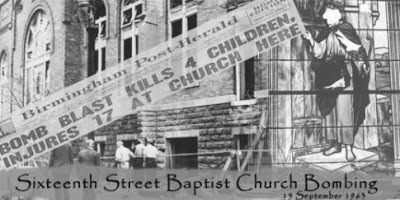 In 1963, the church was the target of the racially motivated bombing that killed four young girls in the midst of the American Civil Rights Movement. 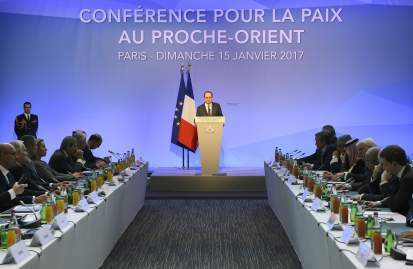 Then another very impressive sign on this date was the Mideast peace conference Sunday, Jan. 15, 2017: Over 70 countries and international organizations attended this conference hosted by Jean-Marc Ayrault, at which the French President François Hollande spoke. The major international players concerned are: the Quartet (United States, European Union, Russia, and United Nations), the five permanent members of the UN Security Council, Arab and European partners, G20 countries and other actors committed to peace. This is a wider international conference in terms of participation than that of 3 June 2016, resulting from the momentum we have managed to generate for our initiative. It was France’s role to inform Israel and the Palestinian Authority of the Conference’s message. For it is also written in a place for us to see: 1 Thessalonians 5:3 - While people are saying, "Peace and safety," destruction will come on them suddenly, as labor pains on a pregnant woman, and they will not escape. The Rev. Bernice A. 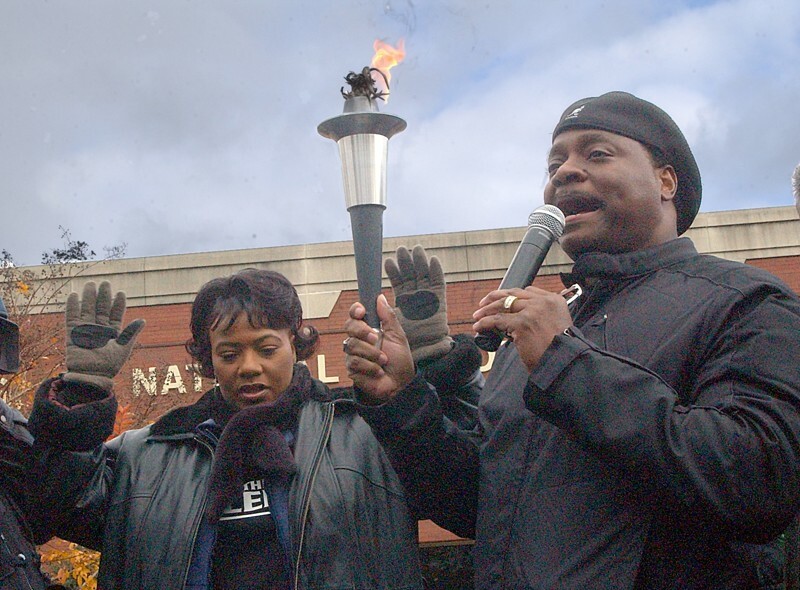 King offered condolences to the family of Bishop Eddie L. Long, who died Sunday at 63. “My heartfelt thoughts and prayers are with Elder Vanessa Long, Ed and the entire Long family,” the statement said, Long, who never publicly discussed the nature of his illness, died from an aggressive form of cancer, the church said. King, the daughter of civil rights leaders the Rev. Martin Luther King Jr. and Coretta Scott King, once served in New Birth under Long. Information about services has not been released.